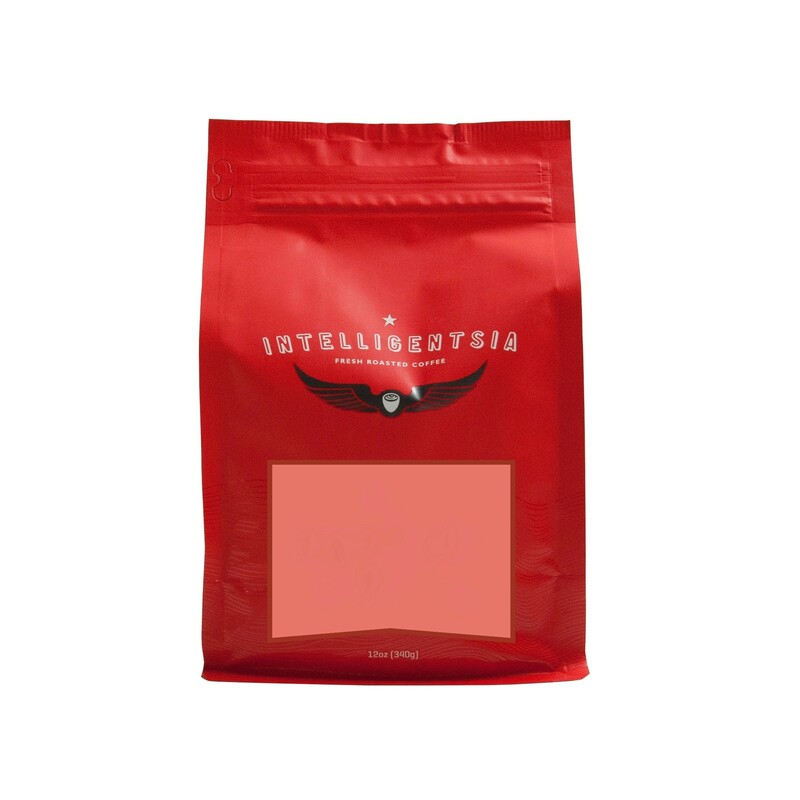 The Organic French Roast was blended and roasted for you by Intelligentsia Coffee. 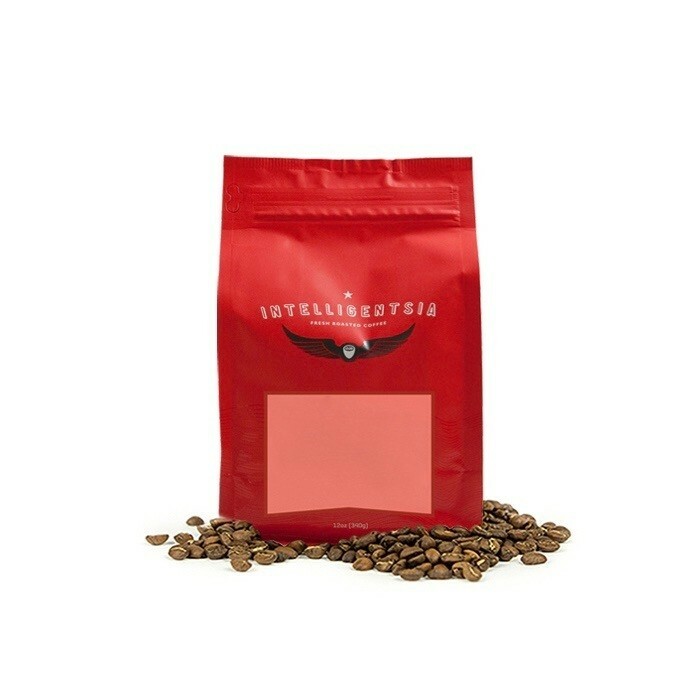 Simple and straightforward, this coffee is intended to appeal to a wide audience of coffee lovers. This coffee is perfect for brewing as drip to enjoy the smooth, bold cup with notes of bakers chocolate and molasses. Good, but too light. I prefer a darker roast with more body.